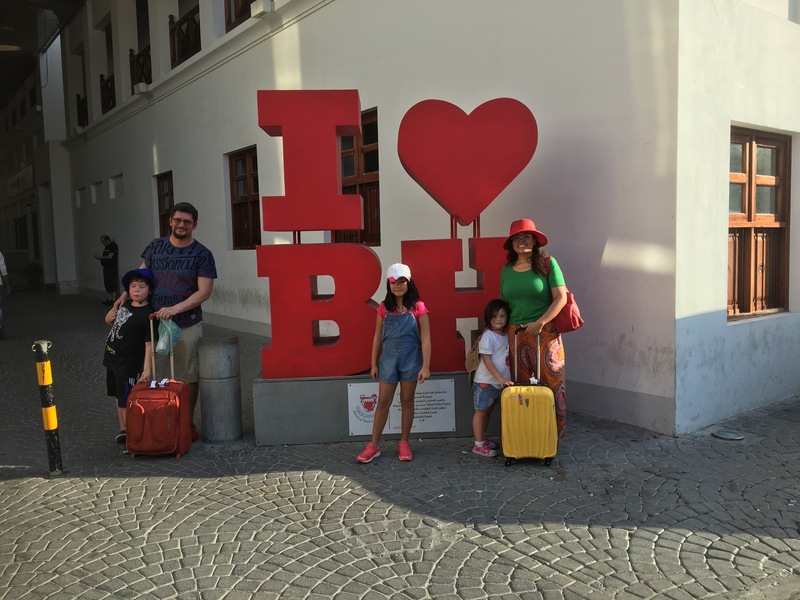 family bucketlist – Turknoy Travels 100! 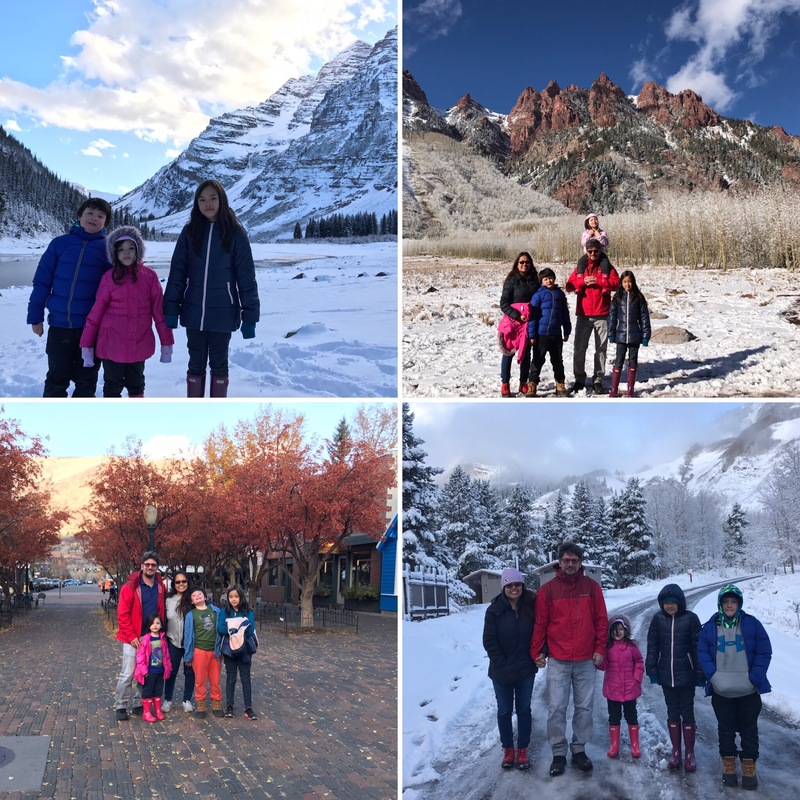 October 23, 2017 October 23, 2017 by turknoys, posted in Chicago, Family Satisfaction, Travel Goals, United States of America, Why Travel With Kids? 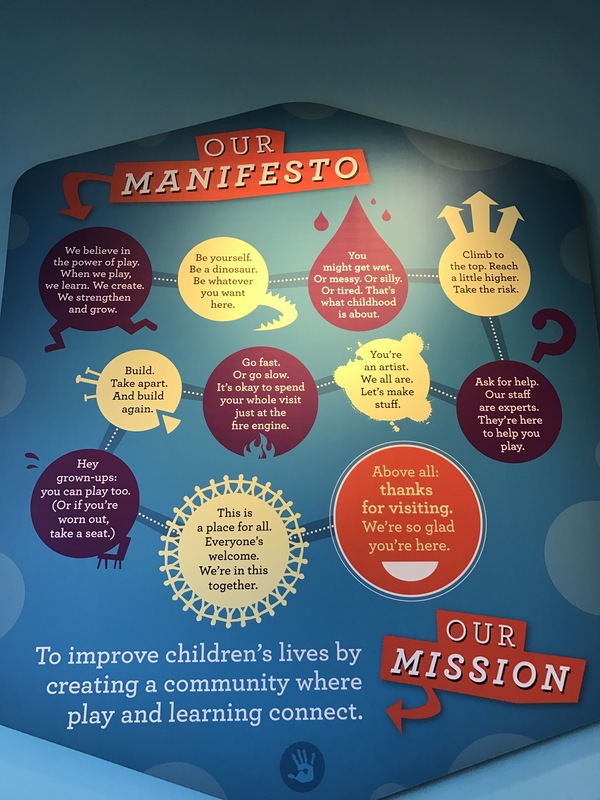 Chicago Children’s Museum‘s mission is to improve children’s lives by creating a community where play and learning connect. Our contention: Every Family Should Have A Written Manifesto Like This. Don’t you agree? We arrived in Chicago when it was rainy! We underestimated the windy and chilly weather about the city so we decided to enjoy the city from the indoors. 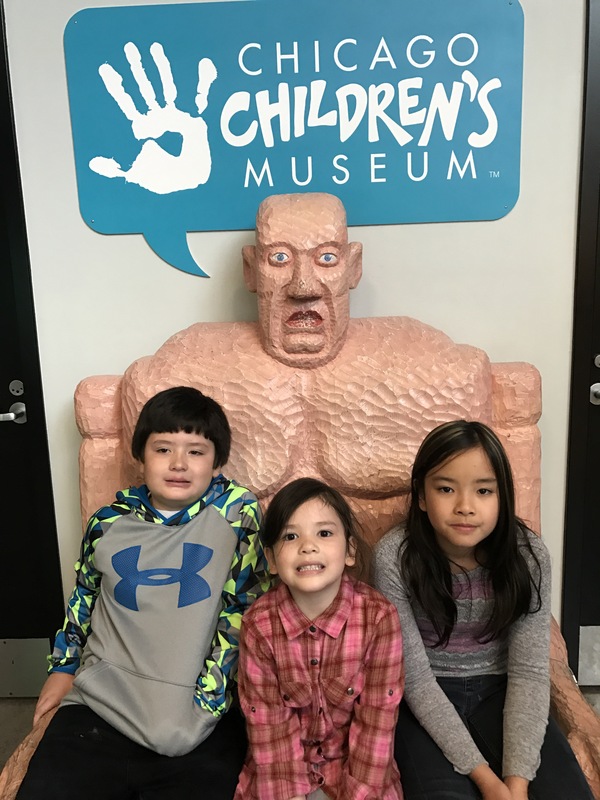 We planned for a quick stopover at the Chicago Children’s Museum for about 1-2 hours only yet we ended up staying until closing time! 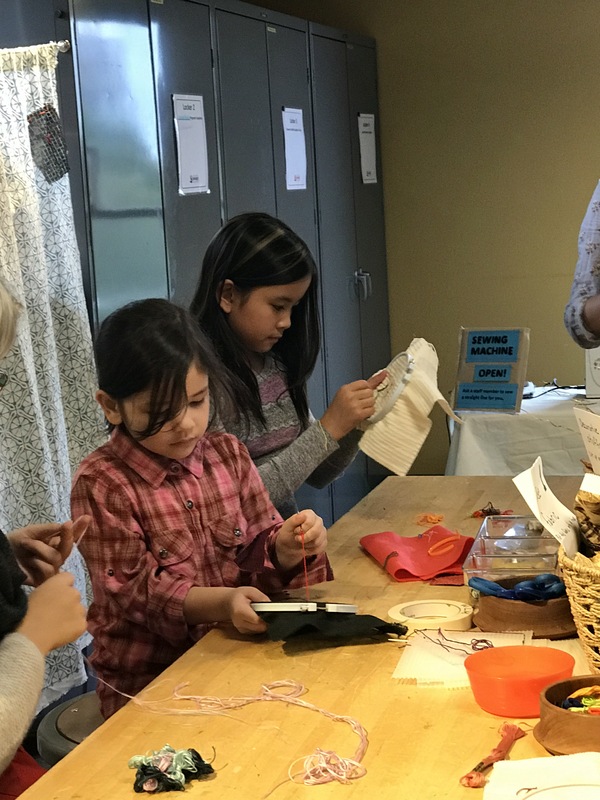 Those busy little creative hands! 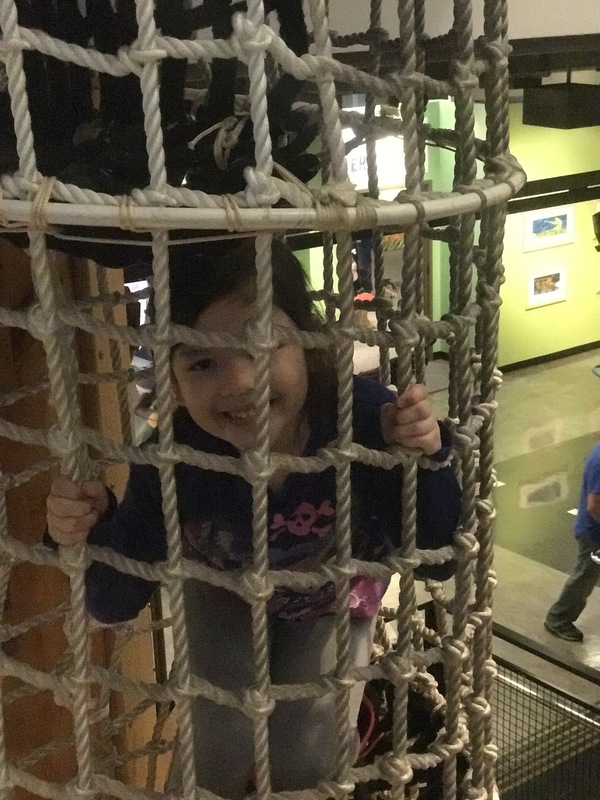 Kids rule in play and learning in Chicago Children’s Museum. 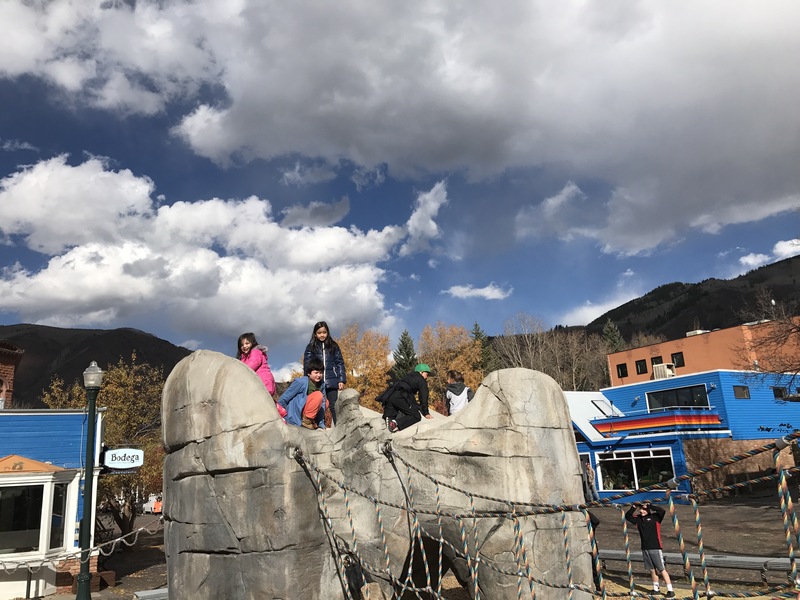 We have all raves and praises about this awesome kids place. 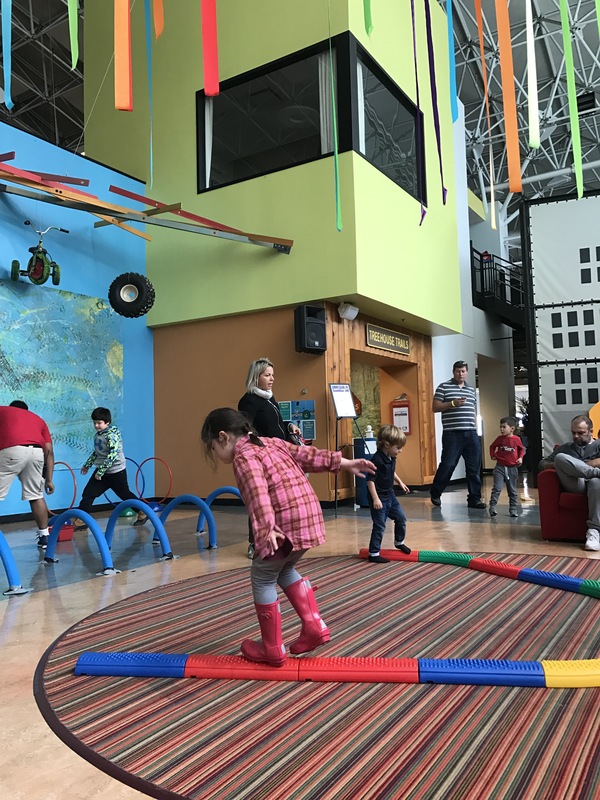 The staff were friendly, the place is ergonomically designed for kids to play and for parents to enjoy their kids play; or better yet, to enjoy playing with their kids. 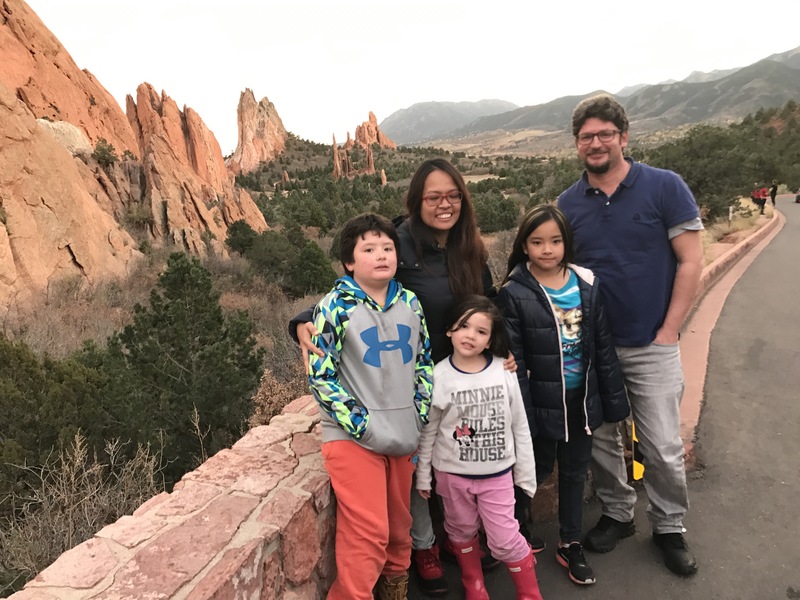 We have articulated our family goals Turknoy Travels 100 is A Family Lifestyle based on our family’s mission to raise global citizens by family travel and worldschooling. 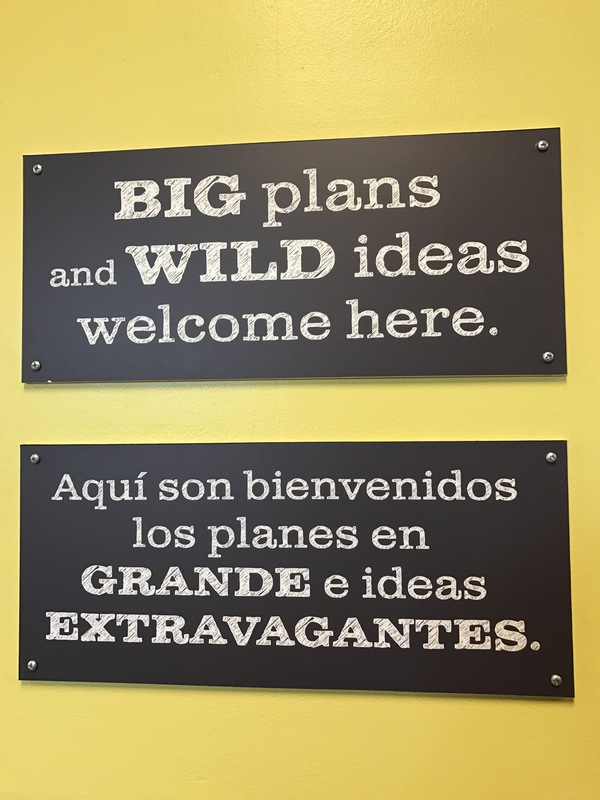 Children’s Museum and other family recreation facilities State their Mission quite clearly and concisely. We believe every family should, too. Do you have your own unique family mission? Do tell us. 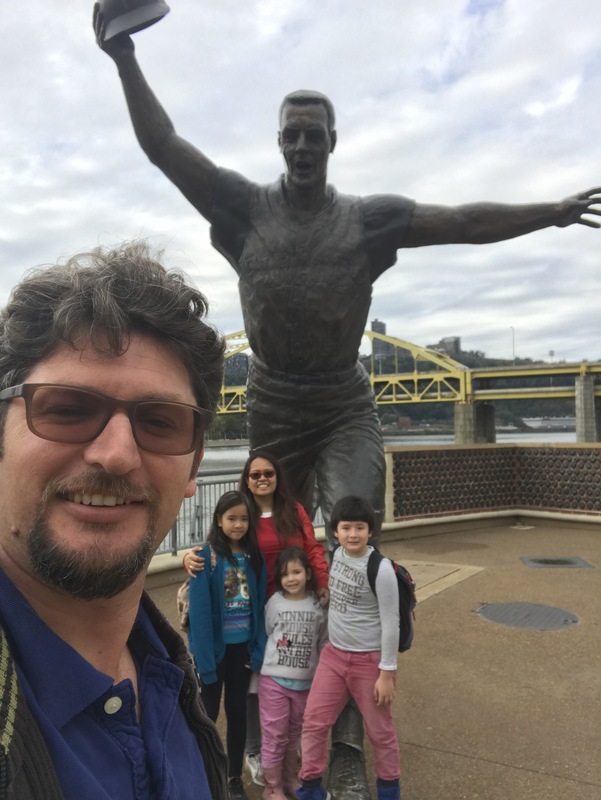 October 15, 2017 October 16, 2017 by turknoys, posted in Pennsylvania, Travel Goals, United States of America, Why Travel With Kids? Steel bridges – checked. Pittsburgh Pirates – checked. Square Market – checked. Beautiful skyline – checked. Friendly locals – checked. 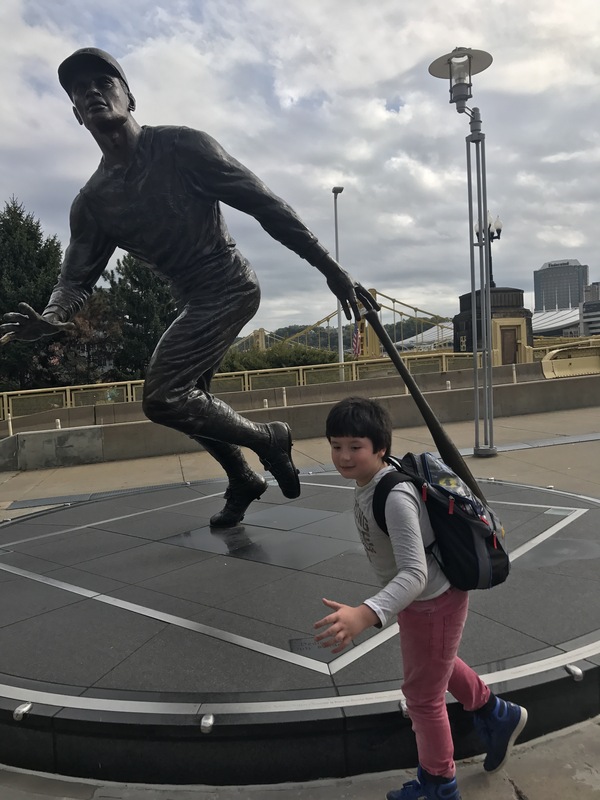 We all had fabulous time in Pittsburgh. 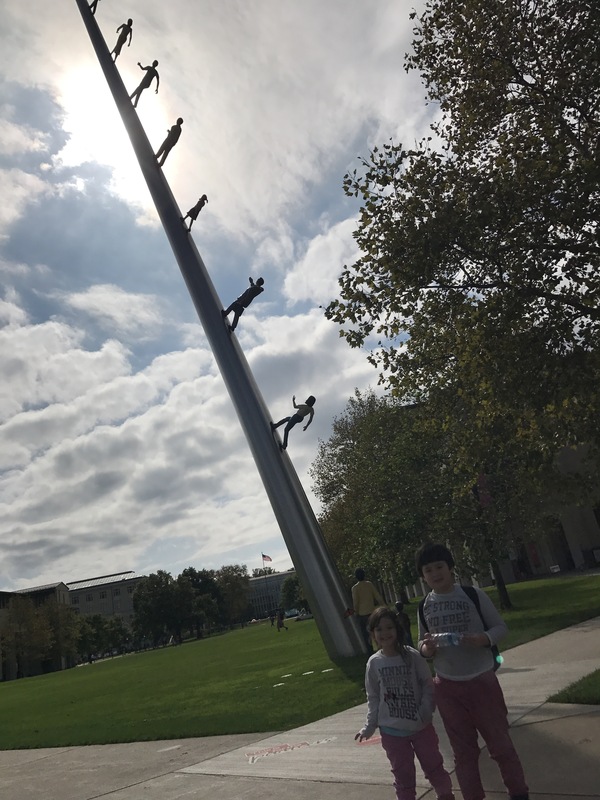 In addition, as part of our worldschooling, we had a blast at the Carnegie Mellon University and the two Carnegie Museums close by the university. Seeing all the university students and professors runabout their busy schedules probably amazed the kids and had them dreaming of their university days. Probably. 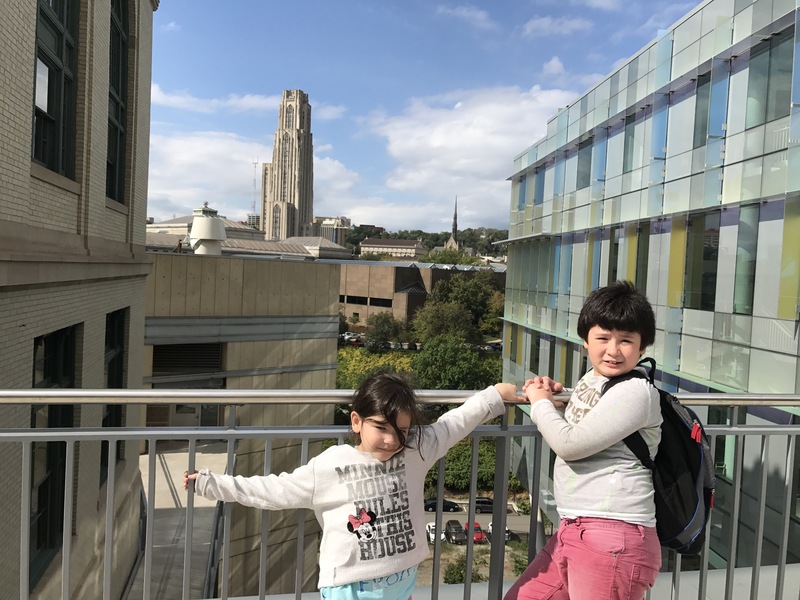 The worldschooling highlights of our trip to Pittsburgh are the two (out of four) Carnegie Museums. 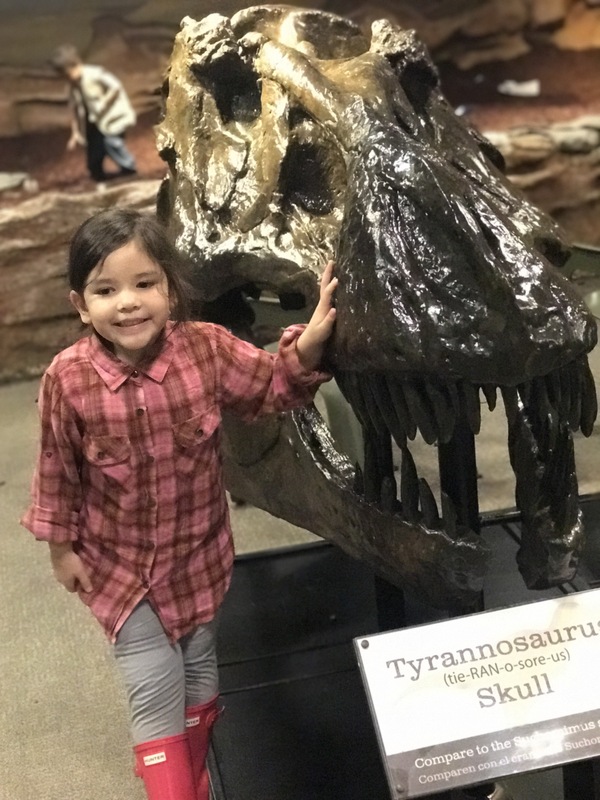 We went to Carnegie Museum of Art and Carnegie Museum of Natural History. 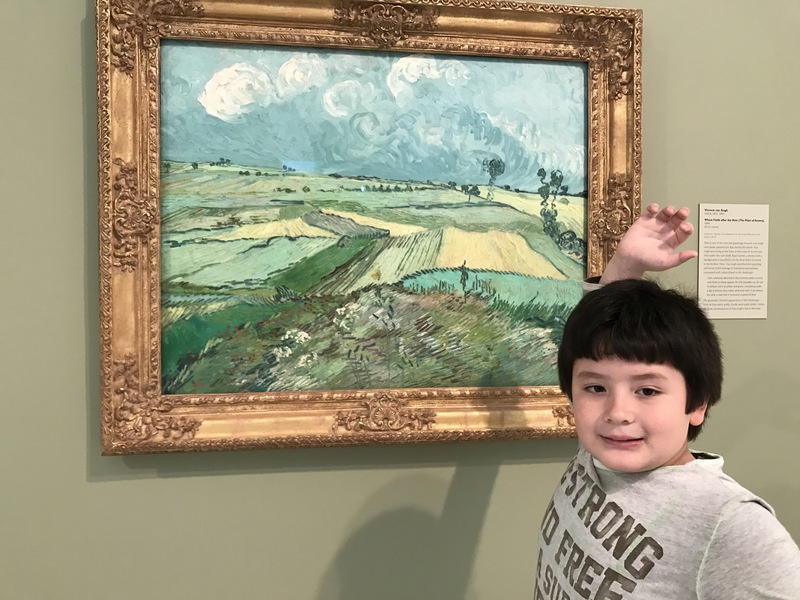 Carnegie Museum of Art offers a lot of paintings and sculpture by Picasso, Monet, Normandie, Van Gogh not to mention all the American contemporary art and architecture. 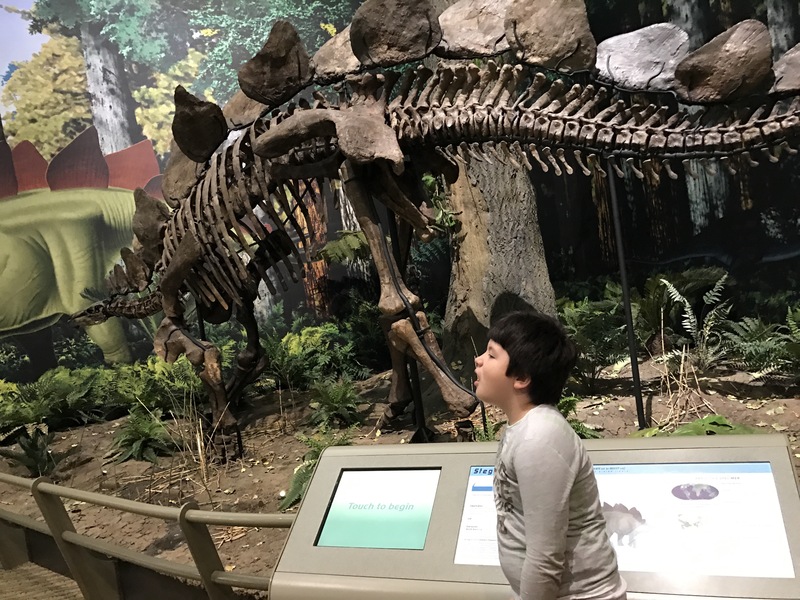 Carnegie Museum of Natural History has its varied collection of dinosaur bones and fossils including rare gems. 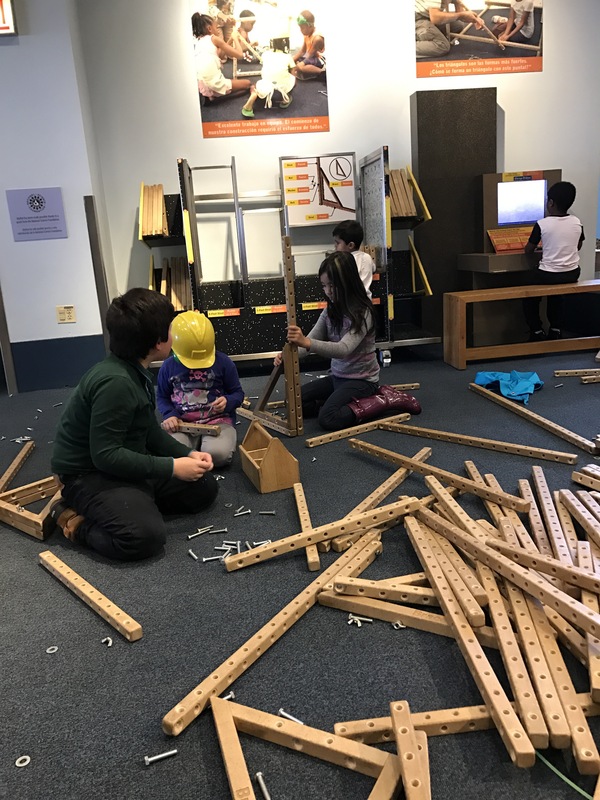 Great interactive activities for kids of all ages! We know there’s more to see in this city! More than Steel City and mainly for us, it’s Learning City. 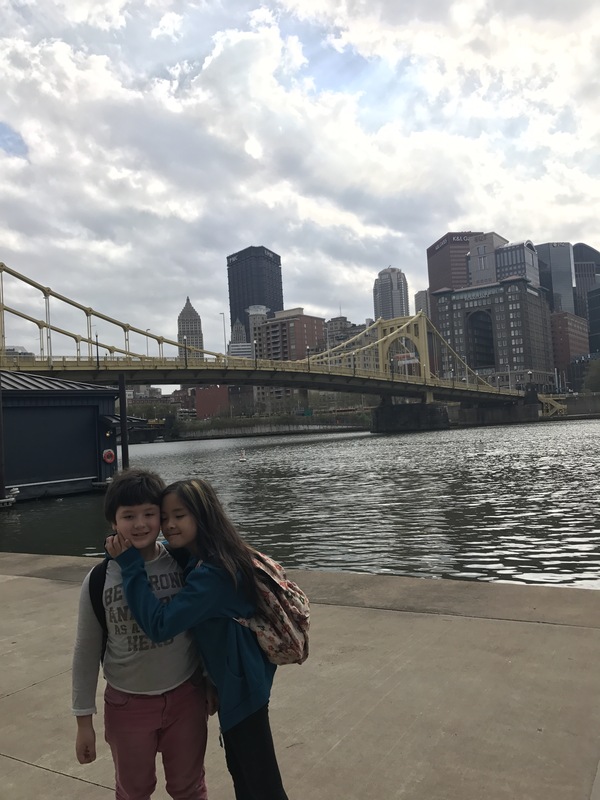 What is Pittsburgh for you? 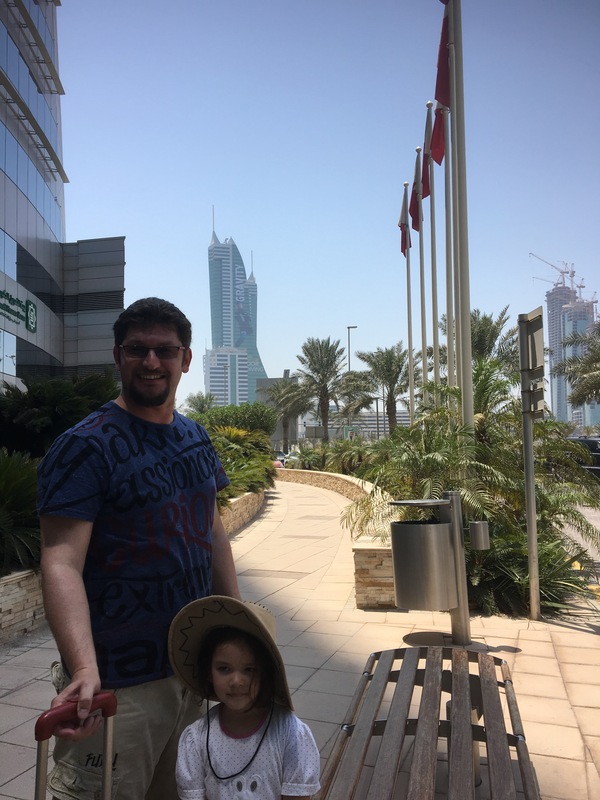 September 20, 2017 by turknoys, posted in Qatar, Travel Goals, Why Travel With Kids? “It is a question of discipline. When you’ve finished your own toilet in the morning, then it is time to attend to the toilet of your planet, just so, with the greatest care. You must see to it that you pull up regularly all the baobabs, at the very first moment when they can be distinguished from the rose-bushes which they resemble so closely in their earliest youth…” (5.16). In addition to traveling together as family, we are avid fans of reading aloud to kids. We collect classic books and one of our favorite is The Little Prince. Hence, our fascination to Baobab trees. Baobab trees are the Africa’s iconic ” Tree of Life.” Kinda like our Asia’s Coconut Tree – we call our high rising coconut trees as Tree of Life as well. Baobab trees grow in 32 African countries. They can live for up to 5,000 years, reach up to 30 metres high and up to an enormous 50 metres in circumference. Baobab trees can provide shelter, food and water for animals and humans. A lot of savannah communities have made their homes near Baobab trees. Baobab bears fruit! And based on what we’ve read so far, Baobab fruit is one of the most nutrient-dense foods in the world. Hey, that’s what we say to our coconut! Soon, we’ll be visiting baobabs in Africa, we know it would be a fantastic experience and family travel bucketlist to tick and enjoy. We also know that we’ll bring our worn out Little Prince book with us. Every time we read that book, there are a lot of realizations in life thay suddenly sparks our minds. Just like traveling. For the meantime, a more interesting information about baobab tree…. 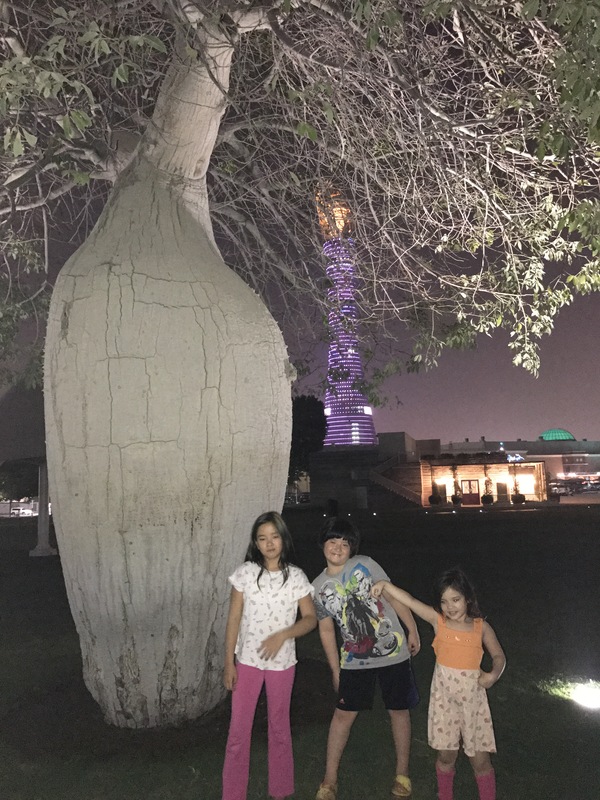 Did you know that there are baobab trees in Aspire Park, Doha, Qatar? To touch a real love baobab tree is like meeting Little Prince in person. There’s always a lot of reason to explore Qatar. Or any nearby neighborhood, for that matter. With curious eyes and wandering feet, we’ll never know what we can discover. 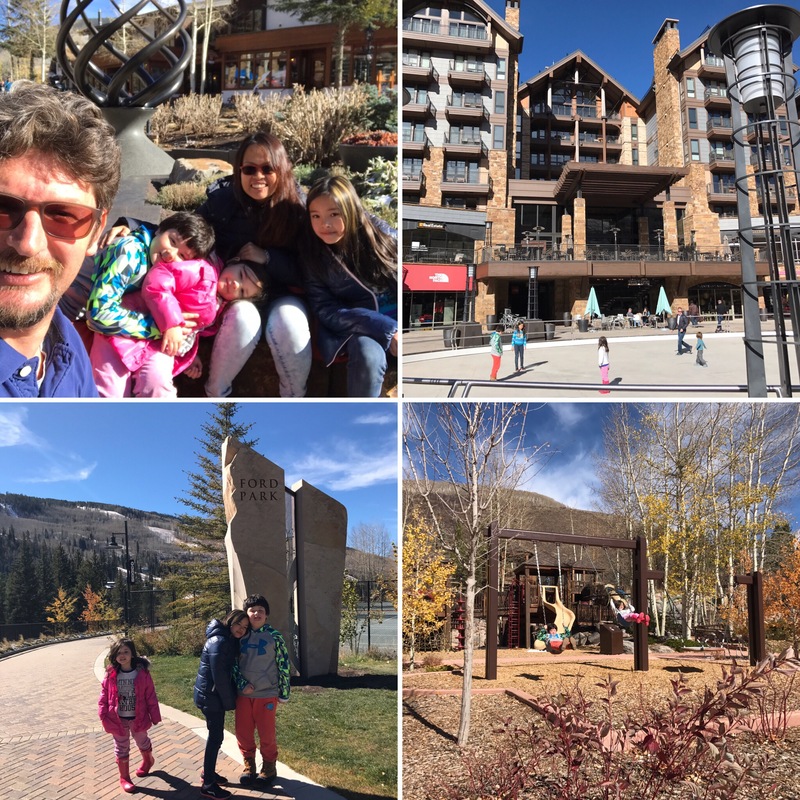 September 15, 2017 September 15, 2017 by turknoys, posted in Philippines, Travel Goals, Why Travel With Kids? 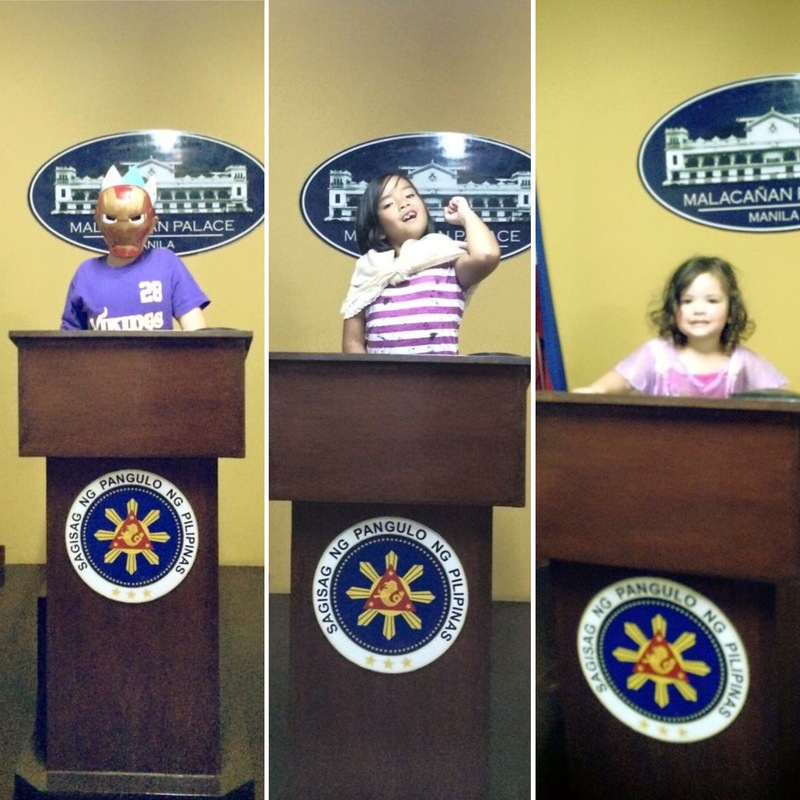 Ang kabayan ang Pag Asa Ng Bayan – how do you want them to lead the future of our Country?! Well, the world changed a lot since that Dr. Jose P. Rizal made that quote infamous. There is still a ring of truth into that quote at this day and age, that we believe. Despite the fact that how many generations of youth have let down Dr. Jose P. Rizal? Well, we are not an authority on Philippine History, much more an expert on interpreting Philippine current events based on history. Although, proudly we say, our family is raising three global citizens exploring the world (Turknoy Travels 100 , now 30/100) using their Philippine passports. 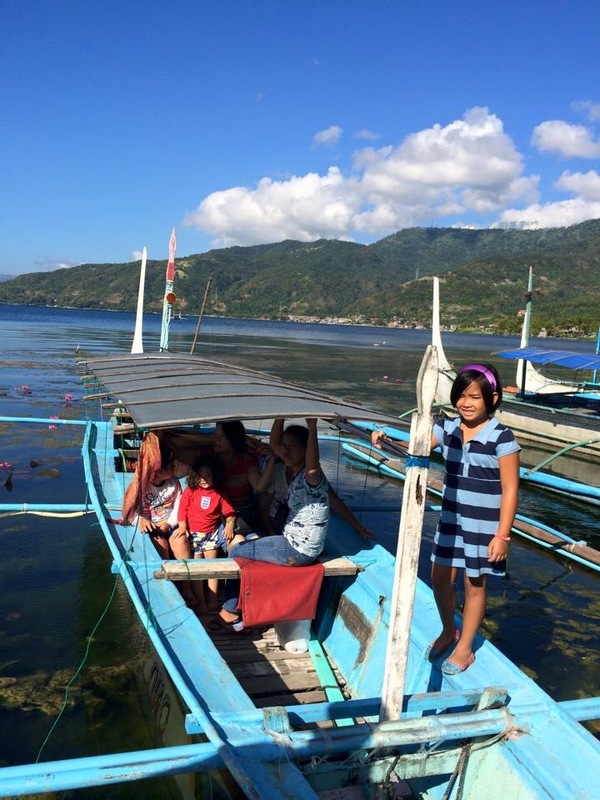 Pinoys are World Class, Traveling Magnifies Opportunities For Pinoy Kids to be World Class. Bragging aside, we know how Filipinos contribute to international workforce, arts, science and new discoveries. Monkey see, monkey do. 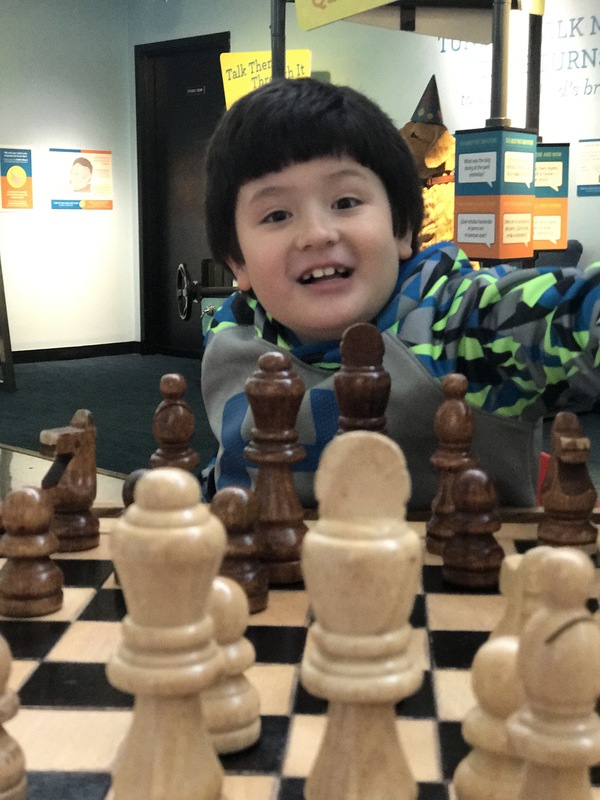 When kids see Filipinos all over the world, doing what they like best and being admired for it by almost all nationalities, that fire of passion will burn until they accomplish something similar. A lame comparison, albeit common, would be to be so excited about having a Filipino Restaurant in a certain city in any country! 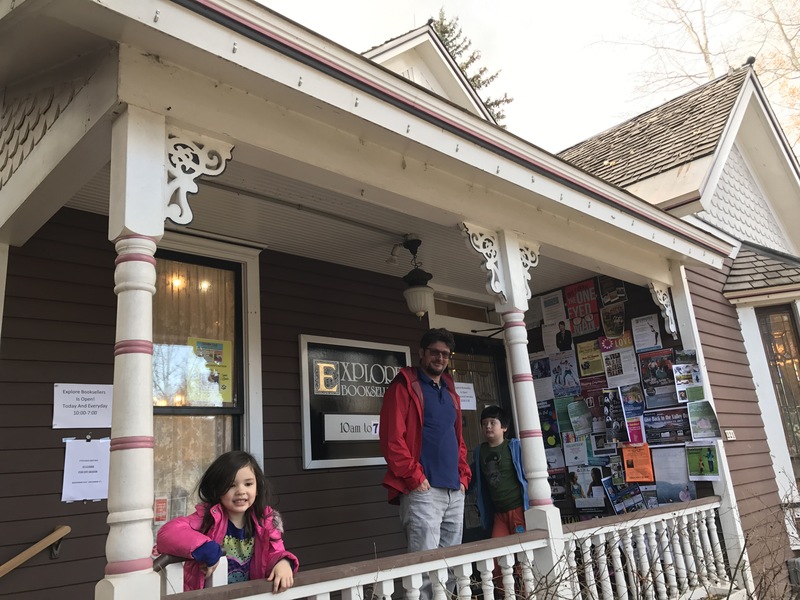 We will definitely be tempted to visit and chat with the owner about how that success came to be. Don’t even get us started about Filipinos winning in international competition, mainly in singing or in fashion. Don’t we all feel that same old “Proud to be Pinoy” sentiments? Speaking of which… “Uyy, there’s a Pinoy winner in Project Runway.” or that Isn’t Bruno Mars Filipino by blood line?! There’s fire burning in every adult Filipino to succeed in international scene. When that fire started kindling at an early age, there’s no amount of life’s fire extinguisher can void that. The World is Beautiful. There’s More to Life Than SM. Disclaimer alert, these statements are written from a village Filipino perspective, as our family came from a far away village with happily-ever-after endings. Yes, a remote, small village where everybody knows everybody’s names and sadly and happily, depends on how you look at it, everybody’s business. Way way back, do you know where our family go to entertain guests? 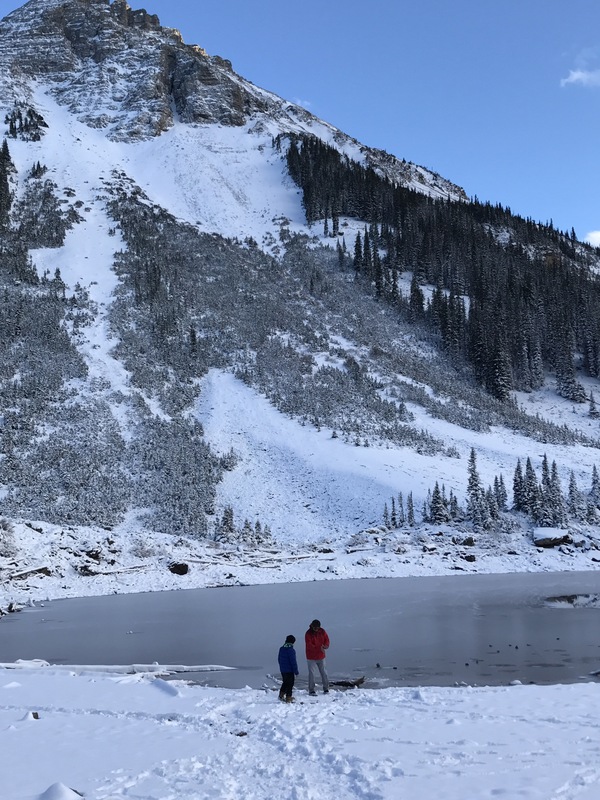 Where we think, we would go for an adventure? SM! Yes, those big, gigantic, enormous buildings, apparently the biggest malls in Asia or in the world. molding the minds of millions of Filipinos to buy their hard earned dollars, euros, pesos or any denomination because they are SM! Imagine how small scale entrepreneurs and small scale real estate agents would prosper without these gigantic commercial monopoly. Okay, got a little carried away there. The point is, the Philippines has lots of magnificent islands, mountains, seas, waterfalls to explore. Thanks to a gazillion of tourists who got viral attention in the internet because they showcase the beauty of our motherland, The Philippines.And yes, we know that Pinoy millennial have been traveling the world and the country quite extensively, like no other generation has ever done. Why not Pinoy kids, follow millennial lead? 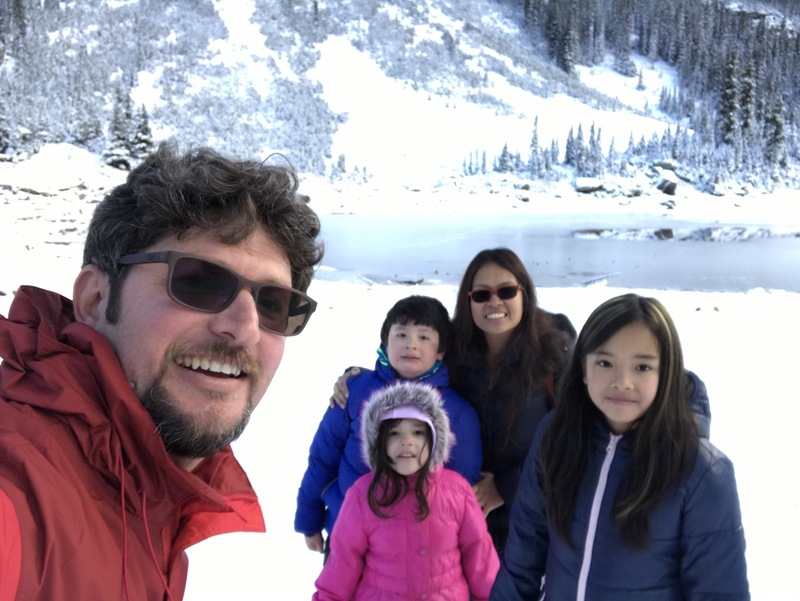 Going farther, when we travel with kids, we get to see that other countries have a lifestyle, not necessary like our country that works. In Europe, there are no big malls, yet the tourists and locals visit Old Towns patronising small shops earning their living for centuries! Okay, maybe for decades. But that’s the point. Business can run for decades because they have the sense of heritage. It’s a beautiful world, not in a supermall, megamall kind of way! The earlier the kids learn this, the better for the country! If you are not exploring the Philippines by boat, you are doing it wrong! Most – Hey Joe! You American? Some: Not all white people are Americans! Some of them are Brits! 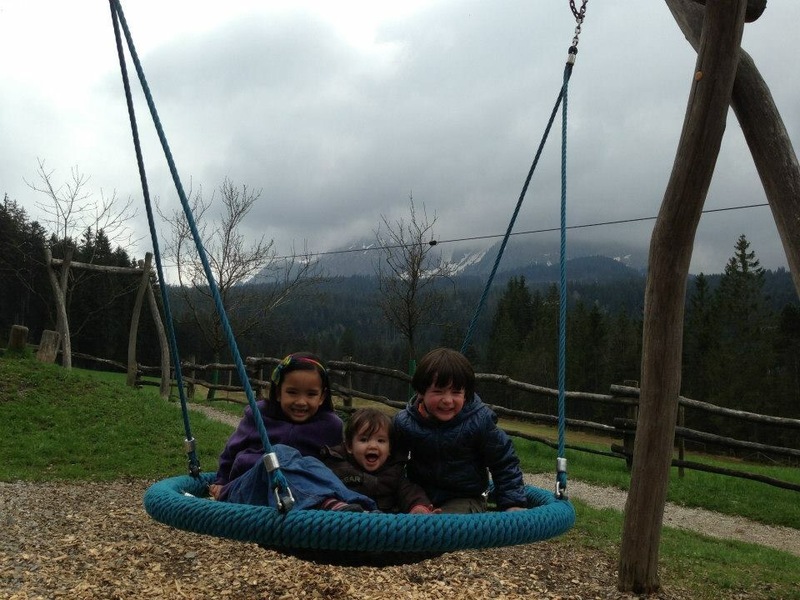 I guess, our point is, travel with kids for them to introduce diversity! 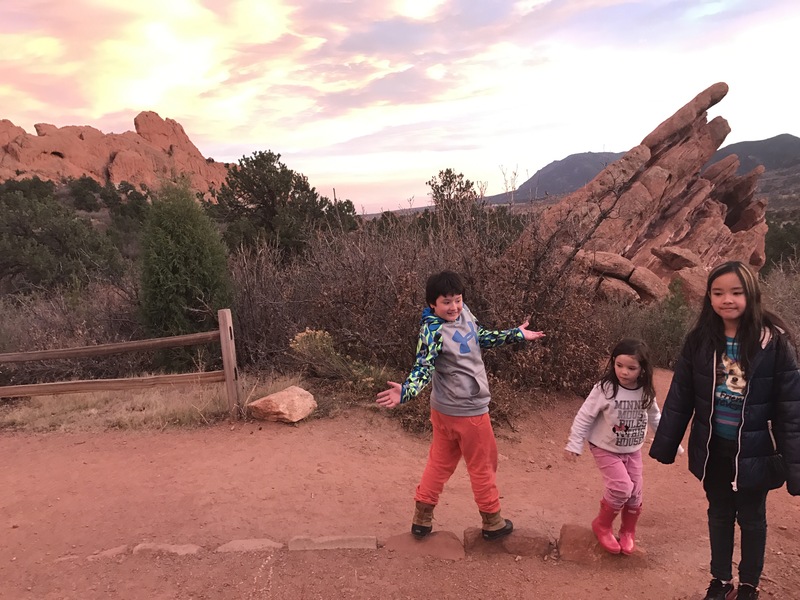 These are our three personal reasons why we travel with our Pinoy kids. 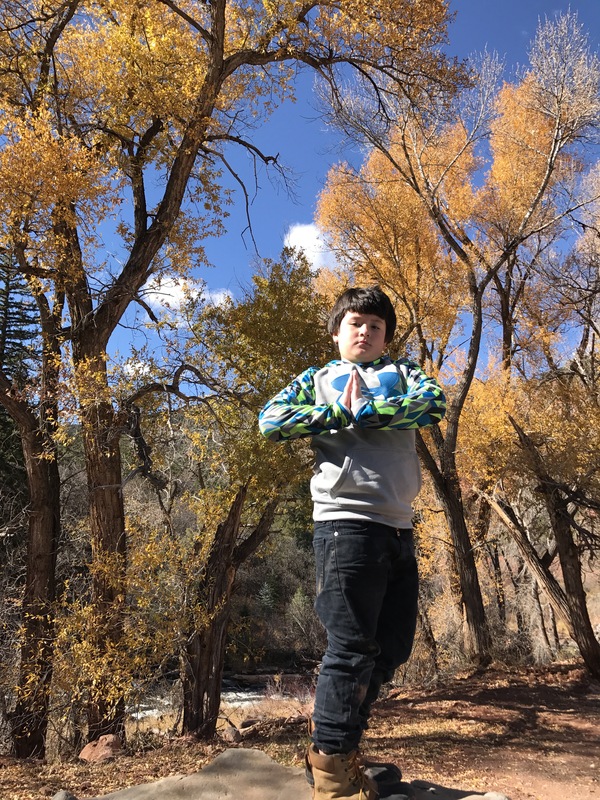 There are more, like appreciation of world religion, which we elaborated on our Singapore blog post and our worldschooling ideas. 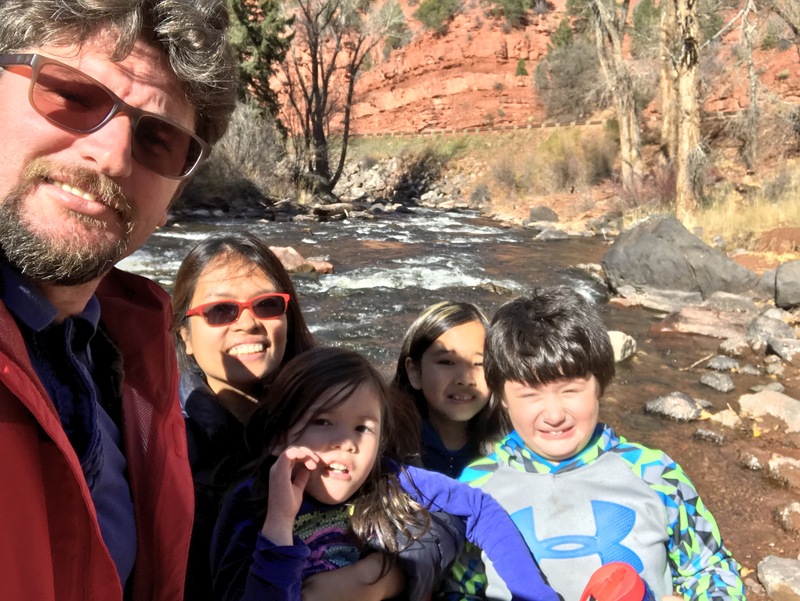 We intend to share more as we go on more adventure with our family goals. 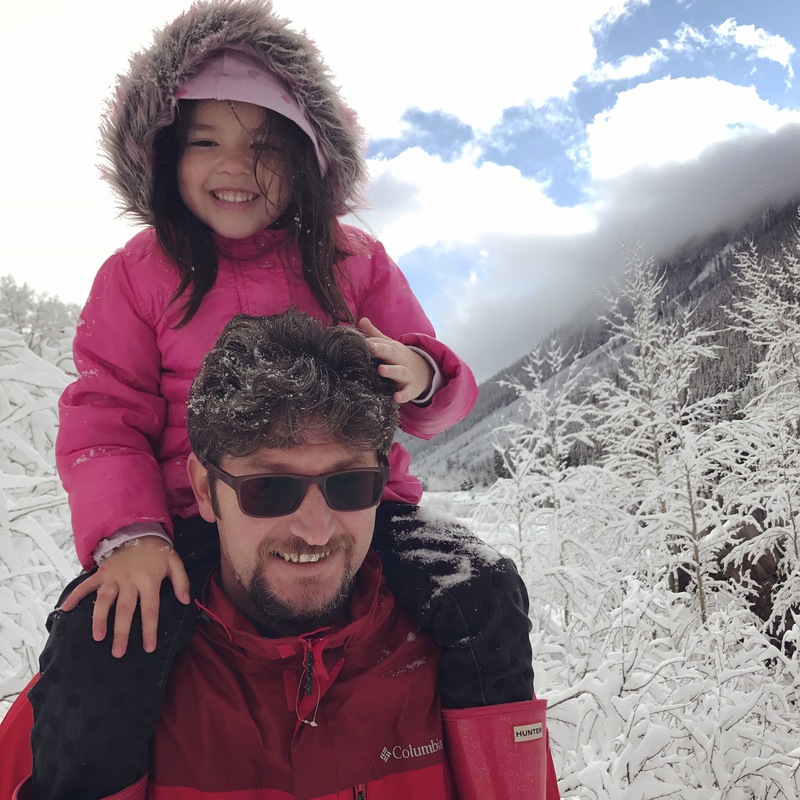 Do you have a burning reason why Pinoy kids should travel the world? 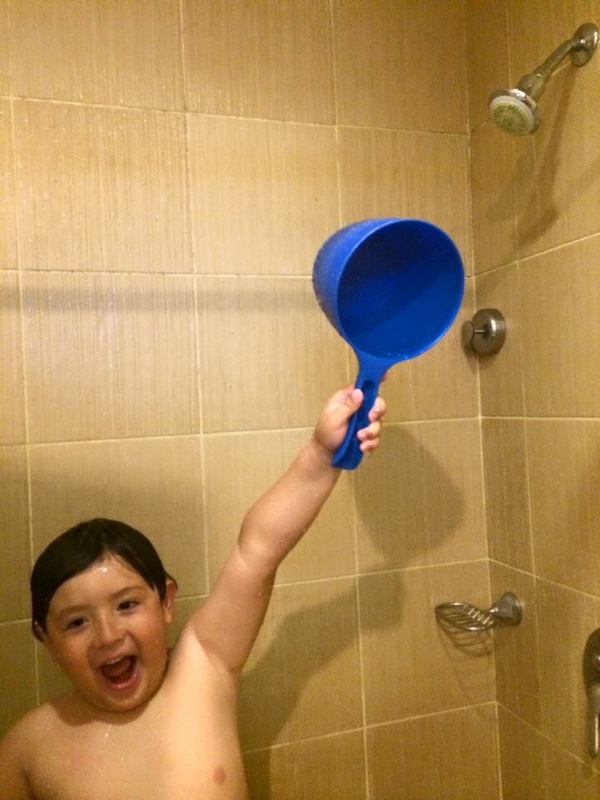 There are different ways to take a shower, yet, using Tabo is the best! 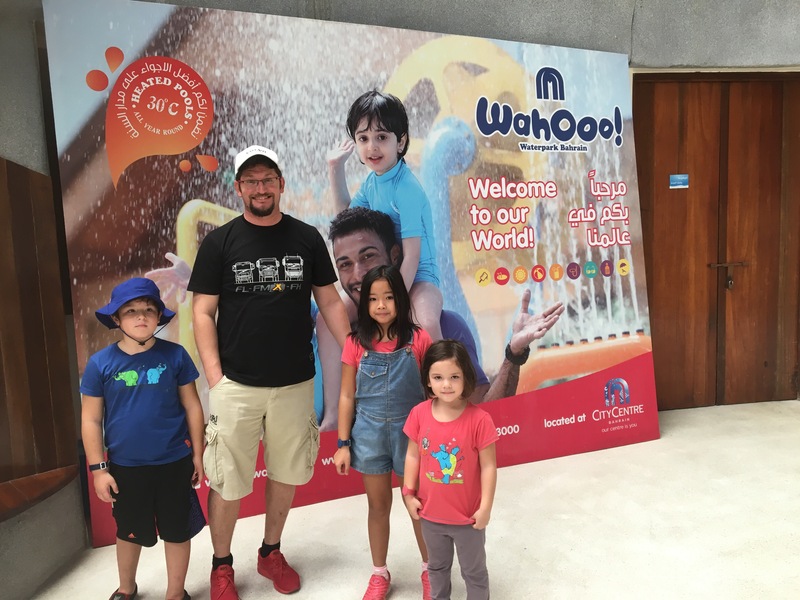 August 18, 2016 August 18, 2016 by turknoys, posted in Bahrain, Family Satisfaction, Travel Adventures, Why Travel With Kids? Translation: Why endure the sea and its dangers while God’s blessings are on the shore. The design inspiration behind the twin towers of the Bahrain World Trade Center makes it the first building of its type in the world. A modern interpretation of traditional Arabian towers, where the shapenot the structure harnesses the onshore winds of the Arabian Gulf, the towers’ architecture provides a source of energy for the bundling, renewable and cost effective. 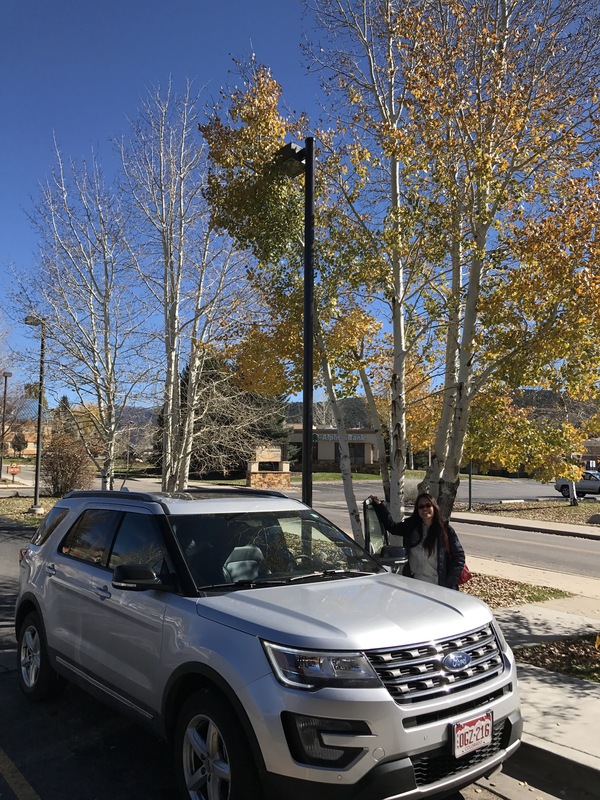 It is our family’s strong belief that no two countries’ cultures are exactly the same and visiting countries, no matter, how close they are geographically proves to us then and again our belief about the every country’s uniqueness. 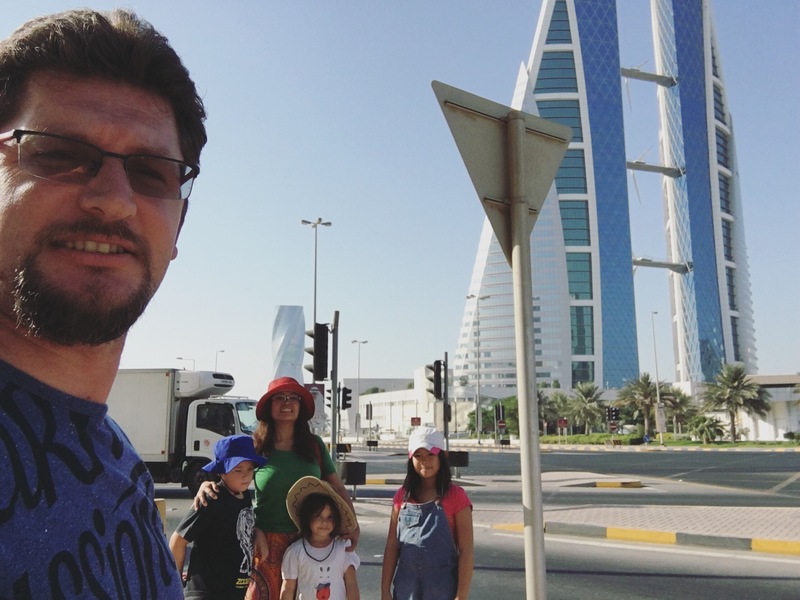 Our family appreciates Bahrain’s friendly and polite culture. Everyone seems to have high respect towards one another. The places we’ve visited in the country are well-established with high quality services like City Centre Manama, Bahrain World Trade Center and Manama Souq. All these places seemed to be the happy to-be places in the country. All, even our walk along the King Faisal Highway in the middle of the afternoon, something we rarely do on the streets of Doha. Fancy Indoor Skydiving anyone? There at the building behind! Bahrain is the first country in the Arabian side of the Persian Gulf to discover oil way back in 1932. It feels that the country has developed its culture fully with the equal laws for all residents in the country, the tax (yes, that coming from an almost tax-free country is a surprise for us!) and the room for state-of-the-art technology innovations like indoor water park inside the City Centre Mall and The Bahrain World Trade Centre, a skyscraper with wind turbines in which a percentage of energy of the structure is powered by wind energy harnessed by the turbines. It is also a huge adjustment to use decimals in currency. 1 Bahraini Dinar is equivalent almost to 10.1 Qatari Riyal. The mind conditioning to spend less because it’s expensive is a little hard to get used to. Doing math later on, the prices are almost the same. The mind just played a trick on the currency conversions when multiplied by 10! Life is all about innovation, which is why we endure the sea and its dangers (referring to that Bahraini proverb) yet we should never fail to enjoy God’s blessings on the shores! Enjoying Bahrain for almost two full days, we saw how the locals and residents have capitalized on the country’s gifts being a desert and an island. We have felt the country’s sense of pride from within. Do we recommend a weekend in Bahrain? Yes, we do. 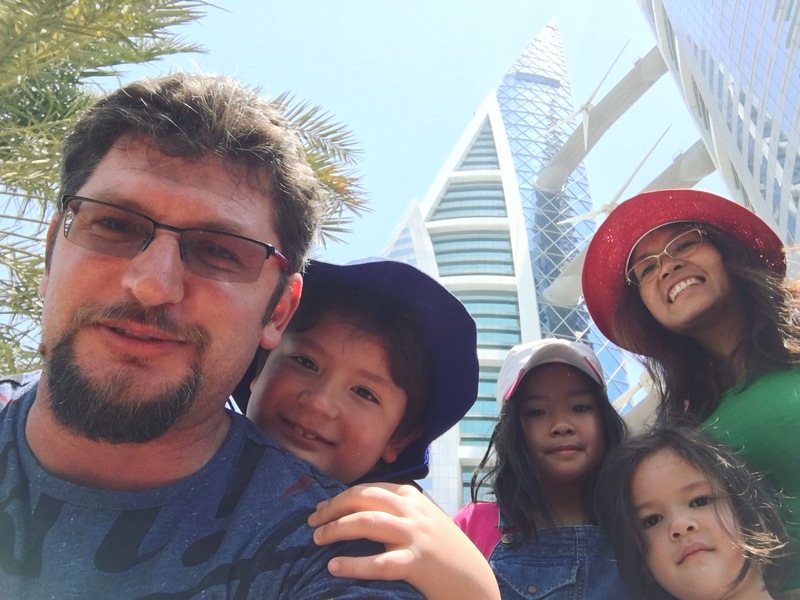 Not only it’s a great family getaway from Doha (or any other country in the GCC) but also to appreciate that there is another world out there in a desert island like Bahrain! And hey, if not for the country, it’s really way too cool experiencing the shortest plane ride ever. 15 minutes! Barely after the pilot has spoken to the passengers about taking off, he’s there at it again, briefing the passengers about the landing and the destination country conditions! The huge disadvantage though, we waited the same time at the airport as we would on any normal flight to another country. But hey again, there is nothing we love more than kicking off the weekend, right after office hours staying at the airport lounge with the family members complete! 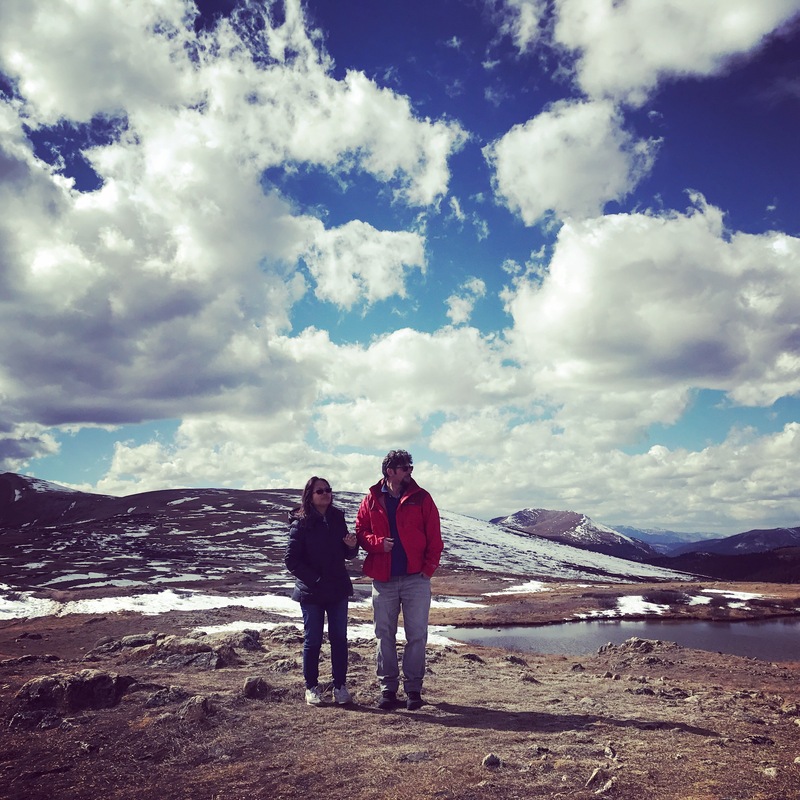 Because our favorite thing to do is go together where we’ve never been before!